Sadly, the time has come to sell my Westerly Konsort ‘Lucien’ which has looked after me and my crew so well for 21 years. A great boat for coastal cruising and family sailing, she is in sound condition and has been well maintained throughout her life. 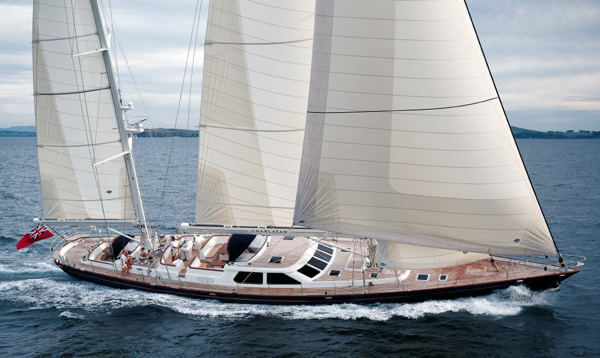 New Volvo engine 2015 (fewer than 100 engine hours), new mast 2009, good basic equipment and sail wardrobe. 1985 Starwind 223 by Wellcraft. Also included is a Nissan 2007 5 HP long shaft 2 cycle . The trailer is a 1990 EZ Load that has been totally rebuilt. I have the bill for parts only that totals $1,372.34. This package is in good condition and sale is "as is, where is". I am located in Leesburg Florida. Feel free to call or e mail with any questions. Health issues forces sale. Willing to trade for equal value or better pontoon boat.